Almost 13 percent of all beer sold in the U.S. meets the Brewers Association’s “craft brewer” definition, according to BrewBound.com. But if you look at these beers’ journey from brewery to your lips, it isn’t always direct. 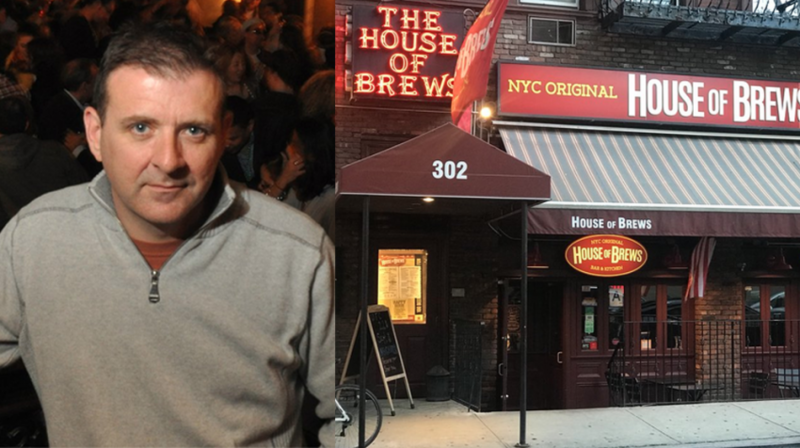 Small Business Trends chatted with Brian Connell, co-owner of HK Hospitality, a group of eight bars in the northeast which specialize in local and imported craft beer. The origin story of HKH began in the late 1990’s and actually isn’t rooted in craft beers, but when Connell and co-owner Tony Doyle decided to pair classic pub food with craft beer, it was an instant hit. Not every trend will be right for your business, but finding the right one can be transformative. 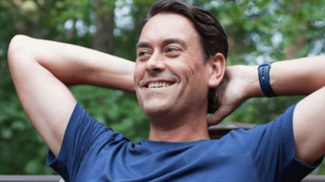 Small Business Trends: What advice works well for a bar to grow? Brian Connell: We brainstorm a lot because in any business, being relevant is key. In the 2000’s, the trend of craft beer became an opportunity for us. We thought craft beer could help our first bar, B.B. Doyle’s, turn into something more than just a typical Irish pub. But we knew nothing about craft beer, so we relied on sales reps to teach us. One turned into a mentor for us. Through his knowledge and enthusiasm, we were able to immerse ourselves in the world of craft beer. In that decade we opened two House of Brews five blocks apart. One was the old B.B. Doyle’s. It was fitting and profitable to keep B.B. Doyle’s a “regular Irish pub” during the Broadway run of “Riverdance.” If you remember, that was the show with Irish dancers. The Gershwin Theatre was across the street and still is. However, we knew that if Riverdance were to end as most Broadway shows do, we’d be smart to be “different” in some way. Riverdance eventually came to an end, so we decided a new name and craft beers were good decisions. Today, HK Hospitality has eight established locations — four in Hell’s Kitchen Manhattan and four in Astoria Queens. In Manhattan, the one that’s more of a restaurant is Mom’s Kitchen & Bar Midtown, Jolly Monk was its previous name. New York Beer Company is our bar closest to Times Square. 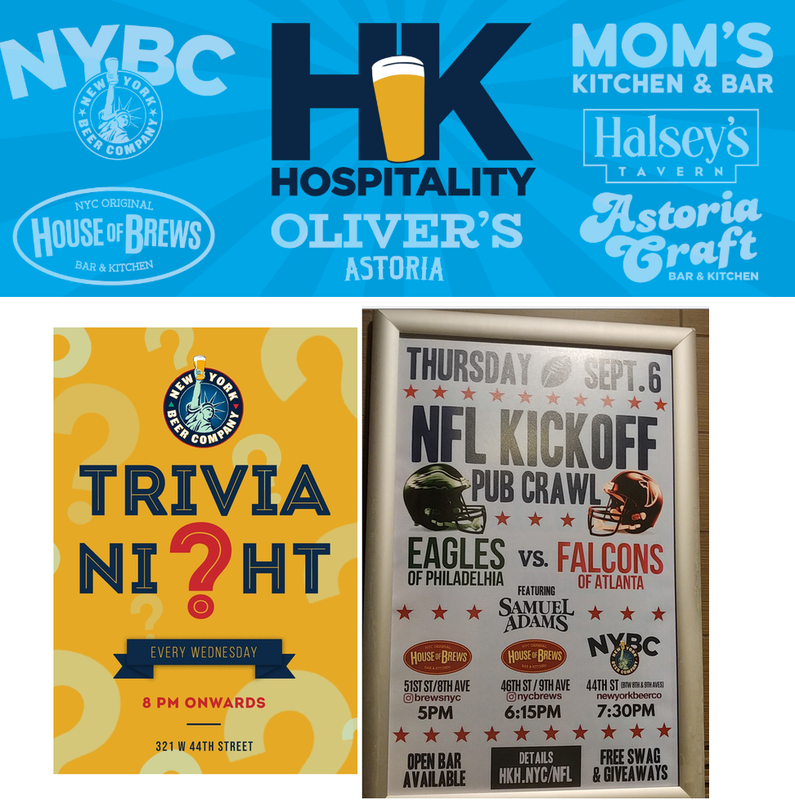 In Queens we have Oliver’s, Astoria Craft, Mom’s Kitchen & Bar, and Halsey’s Tavern. Small Business Trends: How do you research competing bars? Brian Connell: My partner Tony is more creative; I’m more technical. I jokingly say it’s my duty to visit every bar in the neighborhood, but we certainly tap into the wisdom of our employees too. Many on our payroll have been in the bar and grill business for years, so it’s helpful when they keep that “professional eye” open, even if they’re just out having fun. Because if other bars do things differently than we do, it’s useful to know this, and it’s not for copying; it’s more about how we could maybe expand on something or add our own flair. It’s important to have a sense of what’s effective, what’s trending. New York Beer Company is a very large space and it’s not easy to keep it full seven days a week, as much as we’d love that. So it’s great having a partner with a creative mind and an ability to spot good trends. I also attend official community boards! When you run a business, be informed. Small Business Trends: That’s cool. Not every bar owner attends CB meetings. What are some facts about your business that even your regulars might not know about? Brian Connell: We also offer catering from any of our locations through ezCater.com. We’ve served music and TV studios, movie sets, parties, investment companies, all-day affairs and the like. Because all our locations have complete kitchens, if necessary we can split responsibilities between two or more of our kitchens. Catering works out nicely for us. And we can even cater in 24 hours, but most of our clients give us a week’s advance notice. Our Manhattan bars are so close together on the map, it’s almost a ready-made pub crawl, so when NFL games are on, football-themed pub crawls are something we’ll do seasonally. Beverage companies love our pub crawls because people are sometimes more receptive to a new product in a fun atmosphere. Small Business Trends: What are some tough decisions you’ve faced that small businesses can learn from? Brian Connell: Most of our UFC fans (Ultimate Fighting Championship) have shifted over to our 51st Street House of Brews. At New York Beer Company, UFC showings have given way to live music nights, because travelers staying in nearby hotels were asking about where to go for live music. So Saturdays at New York Beer Company need to be “one or the other,” meaning UFC or live music, not both. But there’s a high-profile UFC fight coming up in a few weeks, so we’re wondering if we should make just that one night a UFC night. But there’s been positive feedback about the live music nights; it has momentum; we don’t like to disappoint. We’ll decide on that soon, but having multiple bars thankfully allows flexibility, for example with catering. 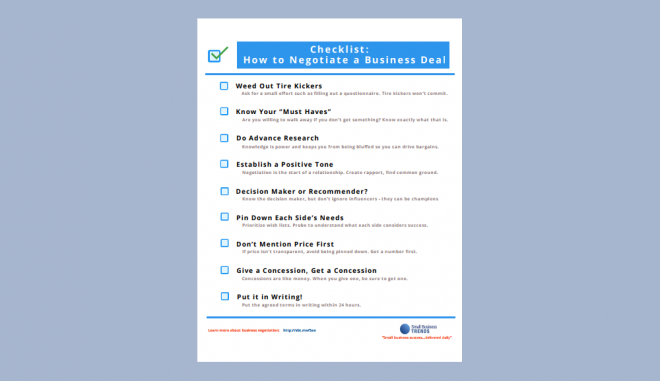 Needing to make tough decisions is the reality for every business owner. 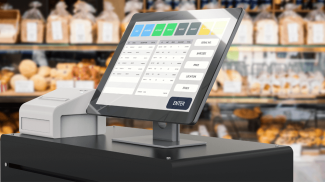 It seems that today’s consumers like items that are especially made for them and that’s where businesses like this enters the scene.